The article talks about the current property prices in Delhi/NCR and the latest report of CREDAI wherein the residential market is expected to witness a hike of 20% by 2016-17. 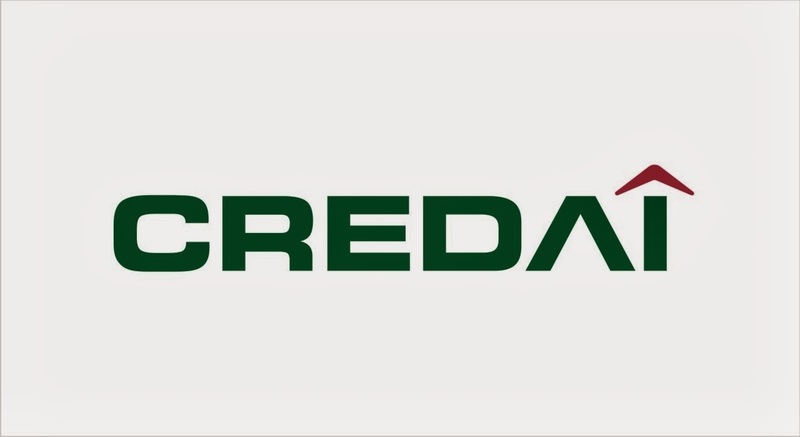 As per the recent reports of CREDAI, an industry body Confederation of the Real Estate Developers’ Associations of India, it has been observed that the real estate prices may witness a 20% year-on-year increase by the financial year 2016-17. As the input land and input costs for the developers are increasing day by day, the implementation of the goods and service tax (GST) is going to increase the cost further. GST is most likely to be applied from April 2016. However, the housing sales across the nation is expected to see a notable recovery by the financial year 2016-17, reducing home loan rates and undertaking other real estate developments. RBI (The Reserve Bank of India) has by far made three price cuts of 25 since January 2015, aiming to benefit the end home buyer. Further, several other banks, including SBI (the State Bank of India) have also slashed the lending rates by up to 0.3%. The Central Business District of the area which is known as Rajiv Chowk, is one of the oldest commercial, financial and business hubs of Delhi and is home to several noted Indian companies. The highest commercial rates are commanded in the locality and this is one aspect that you should keep in mind if you are looking for income generation through rentals. Apart from these high demand residential markets, several new locations now command their own when it comes to being preferred residential destinations for home buyers. For example, Dwarka Expressway and Southern Periphery, both of which are home to several big ticket realty projects being built by leading developers. The latter area now has properties priced between INR 6, 000 and 7, 000 per sq ft in comparison to INR 4, 500 to 5, 500 per sq ft earlier. Gurgaon has been divided into several sectors and segments, thereby ensuring lower traffic congestion and minimising other urban problems. The city is maintained by the Haryana Urban Development Authority and offers great connectivity to several important cities and destinations through the MG Road, National Highway 8 and the Dwarka Expressway. According to market experts, average apartment sizes are usually restricted to around 1800 sq ft in stark comparison to the 2000-2200 sq ft properties that were offered earlier by developers. Developers have not really reduced rates in Gurgaon and have instead overhauled their entire product line. Additionally, several premium properties are being built by developers and sold at considerably low prices in recent times in Noida. Properties located along the Yamuna Expressway are also priced lower than those situated at Alpha 1 or Zeta 1. Greater Noida prices usually range between INR 3, 000 and 4, 000 per sq ft which is exceedingly low compared to other booming areas. On the Yamuna Expressway, budget or low price homes are usually priced between INR 2, 700 and 3, 400 per sq ft on an average.